This is a sponsored article on behalf of Affordable Art Fair. 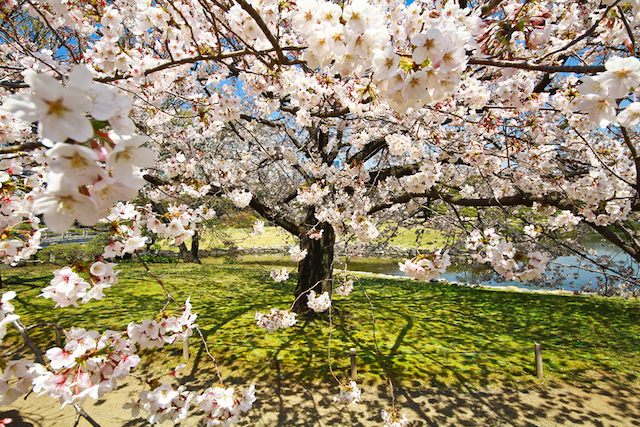 “Cherry Blossom” by John Costa. Photo on plexiglass and dibond. Edition of 9. £1,050 at Palma Arte at the Affordable Art Fair, Hampstead. 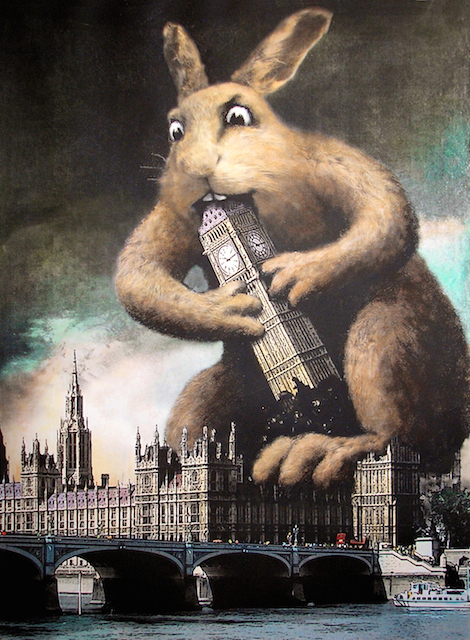 “Giant Rabbit” by Gillian Golding. Hand coloured silkscreen. Edition of 75. £475 at Printmakers in Residence at the Affordable Art Fair, Hampstead. 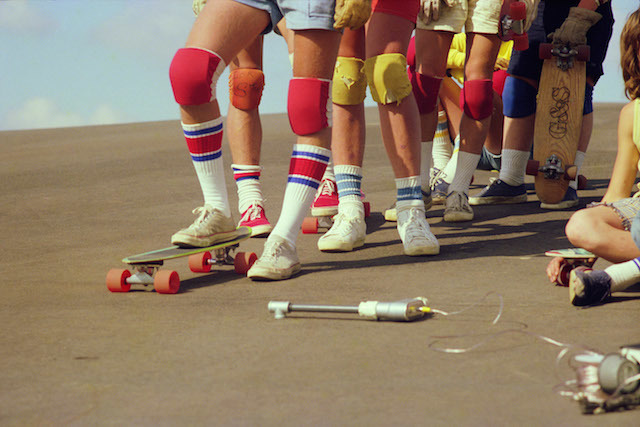 “Team Line Up” by Hugh Holland. C-type photographic print. Edition of 15. From £1,020 at Crane Kalman Brighton at the Affordable Art Fair, Hampstead. Affordable Art Fair Hampstead lands on the Heath on 12 June for four days of exhibitions, live art-making, workshops and, of course, the opportunity to acquire an original piece of art at an affordable price. All the works exhibited are priced between £40 and £4,000 and there’s a great variety to choose from. Paintings, sculptures, print-making, ceramics and photography are all on offer. But there’s no pressure to buy. The welcoming vibe of the fair makes it a great place just to stroll, have a coffee and admire the array of works on show. In addition, there will be art talks and workshops on offer every day, free of charge. Ever wondered what you look like in vegetable form? Of course you have! The Arcimboldo Portrait workshop is the place for you. Or learn how to create a classic at the Still Life with Oils workshop. Talks will cover everything from collecting to critiquing art, so those curious to get the insider know-how can learn the tricks of the trade. Kids are catered for too with art activity packs and an Education Space where little Picassos can practice their skills. Children under 16 don't even have to buy a ticket and there’s a free, no-booking creche for children aged 2-10 to enjoy while parents browse the aisles. Since its inception in 1999, the fair has attracted over 1.4 million visitors worldwide and showcased artists from 1,150 exhibiting galleries in 2013 alone. Catering for different tastes as well as different budgets, visitors can leave the fair with a new skill, an affordable artwork, or at least the knowledge of how you’d look as a vegetable. That sounds like a win-win day out to us. Affordable Art Fair takes place between 12-15 June at Lower Fairground Site, Hampstead. Tickets cost £10 for adults, £8 concessions, or free for under 16s and can be pre booked online here.